The Tertiary School in Business Administration (TSiBA) hosted an Open Day earlier this year in March 2014 for prospective higher education students to experience the Cape Town campus and its many opportunities. TSiBA students hosted tours of the campus, shared their experiences with potential applicants to provide insight into what TSiBA has to offer. TSiBA is a registered and accredited private, not-for-profit business school founded in 2004 to assist people who may have difficulty accessing educational opportunities due to academic of financial constraints. It is TSiBA’s mission to graduate entrepreneurial leaders who ignite opportunity and social change and who want to make a difference in their communities. Applications for study at TSiBA in 2015 are officially open. We encourage any student with an interest in business to apply. 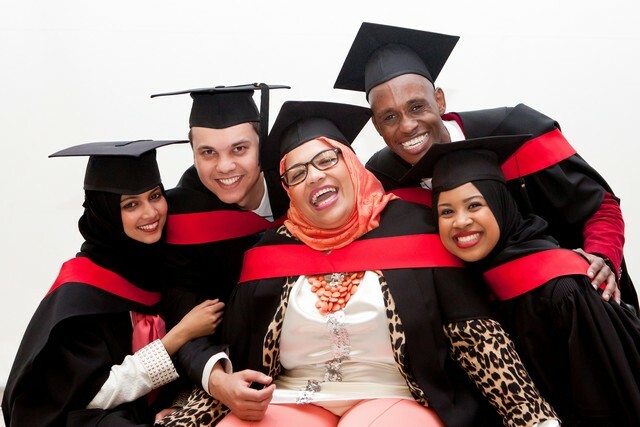 TSiBA degree graduates work at big organisations like Oceana, Old Mutual, Sanlam, JP Morgan and Prudential in various roles like Investment, Finance, Human Resources, Client Service and some have become entrepreneurs in their own businesses or are pursing postgraduate study. What makes TSiBA even more unique is that we have a Career Centre which works with students while they are studying, as well as after they leave TSiBA, to help find employment. TSiBA Cape Town’s academic programme consists of an accredited Higher Certificate in Business Administration (HCBA) which is a stand-alone certificate also actinig as a bridging year into TSiBA’s accredited and Bachelor in Business Administration in Entrepreneurial Leadership. TSiBA’s unique Profile of Graduateness explains how the curriculum uniquely integrates knowledge, skills and attitude to match the needs of employers – and the competencies needed to be a successful entrepreneur. TSiBA also has a second campus, TSiBA Eden, in the town of Karatara, near Knysna. To be accepted at TSiBA applicants need to have matric, but can apply with a higher certificate instead of a degree level pass. Those who are older than 25 years can apply for recognition of prior learning.